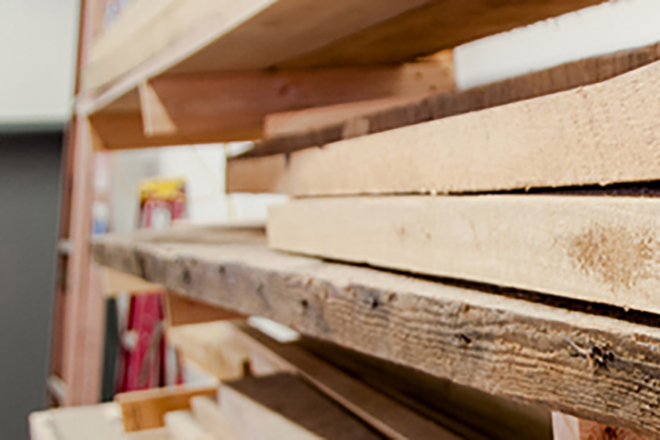 Woodworkers: Join the Pratt Team! Pratt’s Wood department is growing! Seeking experienced talented and creative teaching artists for our expanding wood department. Woodworkers with experience in furniture building, cabinetry and sculptural wood arts are encouraged to apply. Requirements: Minimum seven years of woodworking experience required and two years of teaching experience preferred. 3-5jpeg images of previous work.